What are those flying bugs swarming at night in New Orleans? Formosan termites. They won’t hurt people, but they are a nuisance for a few weeks in the spring. They were bad Wednesday, May 22. 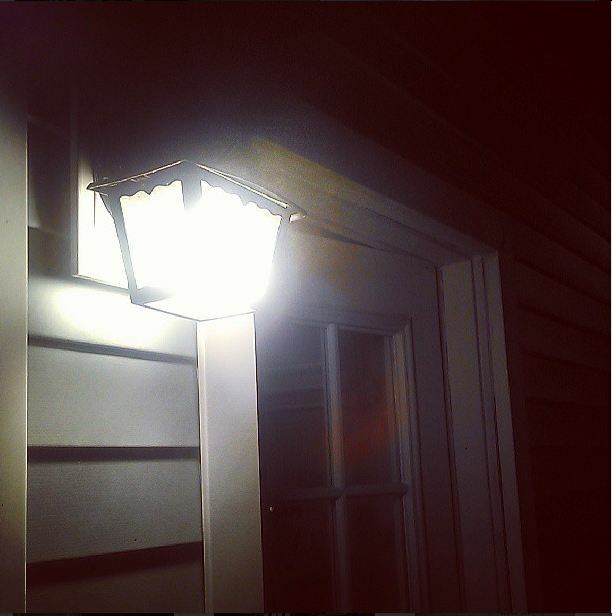 #NewinNOLA tip: turn your lights off to prevent swarms at your place. Here’s what some NOLA residents saw outside. Check out the full post on our Storify account. Live tweeting #nola #termite #swarmageddon. It’s why twitter was invented. Visibility outside is about 3 feet right now due to heavy termite fog. #Termite season started today in New Orleans. Same here. Bad, but not 2008 bad yet. RT @skooks: Visibility outside is about 3 feet right now due to heavy termite fog. While we enjoy many of the seasons here in #nola (shrimp, crawfish, festival, etc…), we could really do without termite swarm season. Luckily, the Lower 9 seems pretty termite-free. That’s what y’all get for living Uptown. Finding dead #nola #termites in my house this AM. Yuck. Loathe #termite season…lights out from 8-9p or u r swarmed! Thank ya LORD! I survived the termite Apocalypse!!!! I’m ready for em tonight!